We welcome your press releases for publishing. 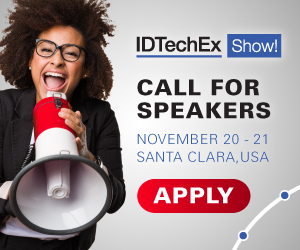 Please email press releases to tessa@IDTechEx.com. IDTechEx will publish press releases on Printed Electronics World if it considers that the press release may be of interest to its readers. We have final decision over this. IDTechEx and Printed Electronics World is not responsible for the accuracy of information published in press releases. We also welcome contributing articles and opinion pieces for review.